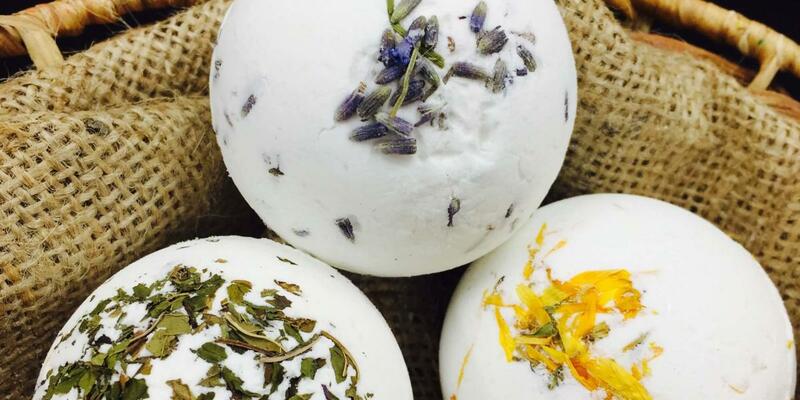 Take your bath to the next level with botanical bath bombs. This class will explore the science behind creating bath bombs, teaching you the best bath botanicals, essential oils and petals to use. 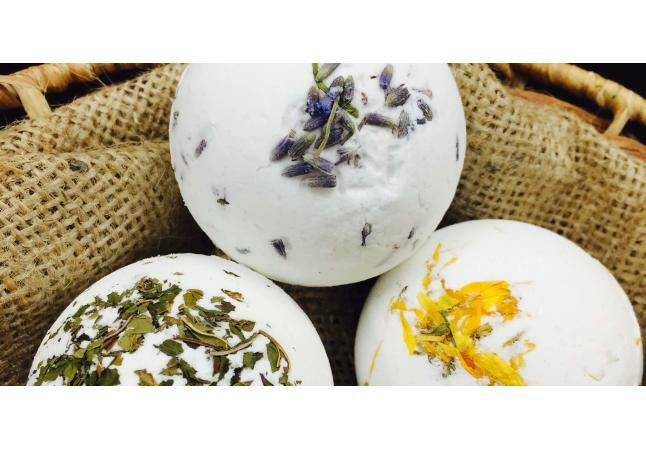 Craft your own set of bath bombs to take home for a floral soak.